A relatively small proportion of students have aspirations to start their own business, but enterprise education should not be seen as only having relevance to these few. Enterprise opportunities within the curriculum provide benefits to all students because ‘setting up an enterprise’ and ‘being enterprising’ are not the same thing. Academic staff have a gate-keeping role to play in integrating creativity and enterprise into the curriculum. Creativity means different things in different disciplines but at a basic level it comes down to creating new ideas or a product of some sort. Enterprise has creativity at its heart but adds further by requiring that the idea/product to be enabled to happen (this may require persuasive skills, leadership, negotiation, resilience etc). The production and presentation of new ideas is at the heart of academic disciplines and so on a fundamental level, doing academic work should be creative process when done well. However, we might want to ask ourselves if students feel like they are being creative when they write an essay or a report? Do our standard teaching and assessment practices feel creative to our students? The new generation of students – ‘Generation K’ - value things they can actively create / co-create. They do this all the time, aided by their use of digital technology. We ourselves therefore might want to think creatively and entrepreneurially about how we might move our ‘typical’ practices on, in order to introduce creativity, enterprise, and indeed any aspect of employability, into our curriculum. The University provides a wide offer on enterprise activities and support that students can get involved with. We can help by knowing what is available and encouraging students, when possible, to get involved. For example the Accelerate workshops and Research and Innovation all deliver sessions on how students can become self-employed and start a business. 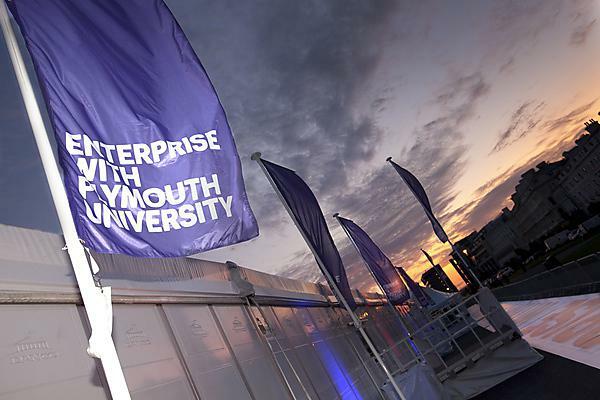 The Plymouth Formation Zone assists students wanting to start their own business and there is assistance for students interested in Social Enterprise. HEA Enhancing Employability through Enterprise Education. These webpages contain a range of case studies including one from Plymouth Marine Sports. Enterprise Educators UK is the national network for enterprise educators. Their purpose is to support their members to increase the scale, scope and effectiveness of enterprise and entrepreneurship education and practice. Case studies: Enhancing graduate employability – entrepreneurship. Bond University Australia. 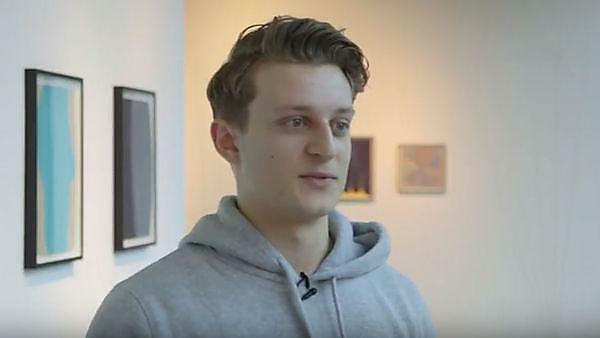 Video for students - Guide to Starting a Business - Matt Barber Interactive - Plymouth postgraduate. Norman Jackson’s website pages on Creativity in Higher Education. Sir Ken Robinson’s TED Talk Changing Educational Paradigms. This talk has creativity and a creative approach to education at its heart.